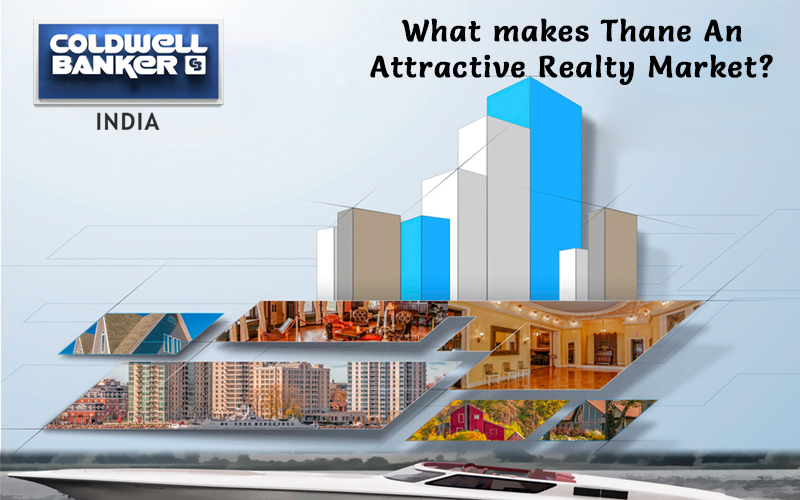 The Indian real estate market has always been pretty attractive for the non-resident Indians. The only concern has been that with the opaque nature of the business, with lack of scientific and information process of due diligence. 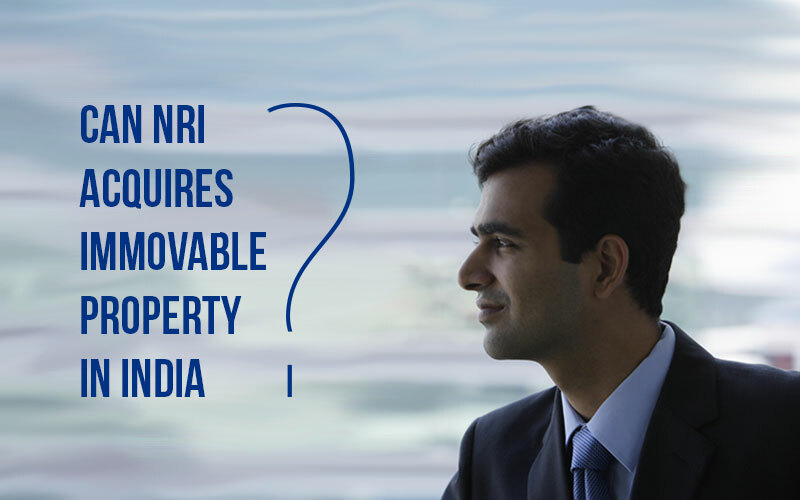 With some of the prime policy changes in the year 2016, however, like the Real Estate Regulation Act or RERA, goods, and services tax, demonetization and the Benami Transaction Act, the question now is that whether NRIs can be confident in making the investment decision. Experts agree that the Indian realty sector faces huge trust deficit issues which owns to the absence of the effective regulator such as in other sectors (IRDAI, SEBI, TRAI, etc.) the lack of organized funds for the projects, politicians nexus between developers and bureaucrats, poor rate of the disposal court cases and lack of title insurance. 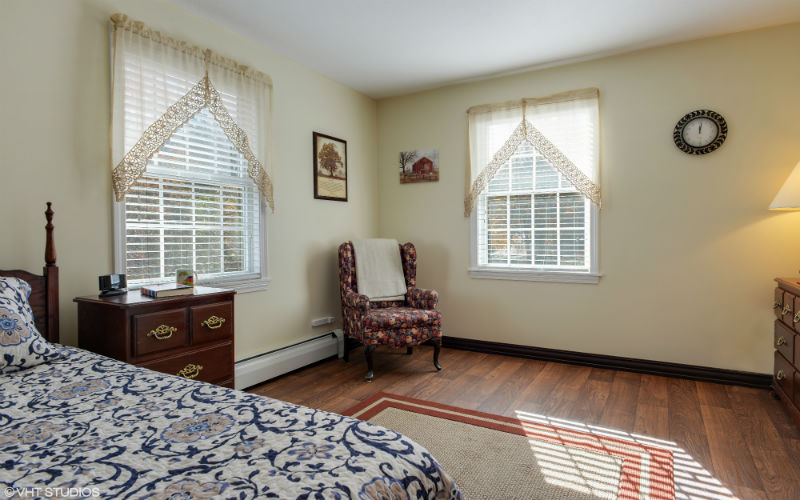 All these factors keep the business homes away from this particular sector and industry was actually characterized by numerous unscrupulous elements. Things have started, however, to change it slowly. RERA and the easing of the funds in form of ECBs, REIT and FDI have attracted the attention of some of the reputed business homes and the customers alike. Also, the real estate sector of India has matured to the point where the non-resident Indians can invest in a wider variety of products, mid-range, across affordable and luxury segments. With greater transparency, tighter regulations, enhanced price stability and more affordability, non-resident Indians will find the interesting investment chances, as long as these have a longer-term view and discriminating about the project to invest in. India is a bigger market with more than 1.2 billion people as well as an emerging economy on the international front. People believe that the bold steps such as demonetization will definitely increase transparency in the realty sector and curb out the unaccounted cash transactions. Greater transparency will improvise the element of trust in the real estate market in India and this will make the non-resident Indians more confident about investing. 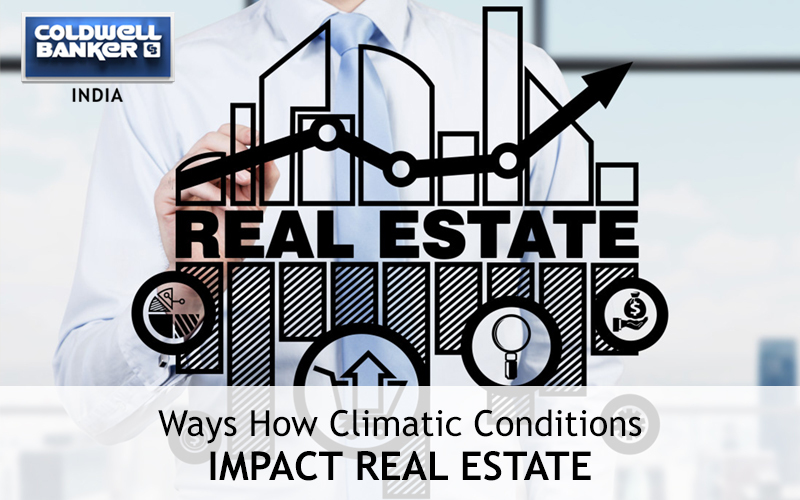 It is being pointed out that the real estate sector is the second-largest sector in India. 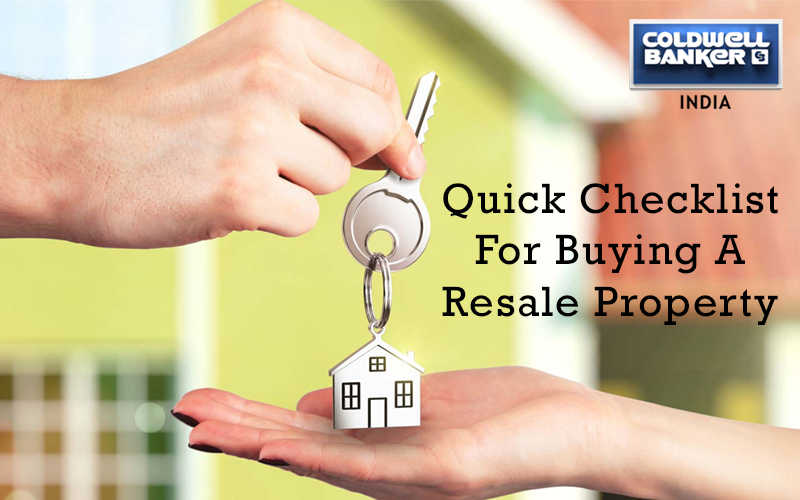 To ease the processes of property purchasing, various rules and regulations have been amended. The factors such as FDI in the real estate sector, relaxation of the laws by Reserve Bank of India (RBI) concerning property buying by non-resident Indians and lenient policies in relation to the Foreign Exchange Management Act (FEMA) which have accelerated investments. 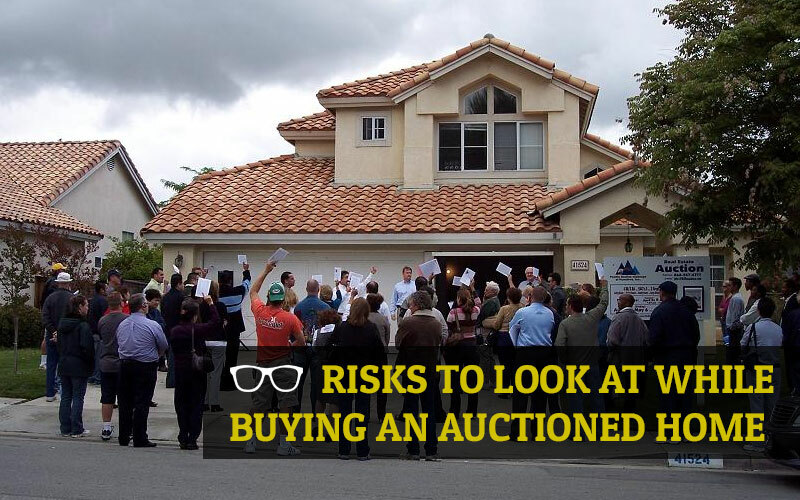 The availability of the affordable properties also attracts a huge number of modern NRI buyers. Why was 2017 expected to be a good year for Non-resident Indian property buyers in India which is expected to be amongst fastest-growing economies with the realty sector being the prime driver? Policies such as GST, Benami Act, RERA, demonetization, and REIT are expected to boost the transparency. To shorten the purchasing processes, various rules and regulations have been amended. Lenient FEMA policies as well as the relaxation of laws by Reserve Bank of India regarding the property buying by NRIs which are likely to boost their participation. Availability of the affordable properties, as well as the ready-to-move options in the property market in India, is some of the major attractions for non-resident Indians. 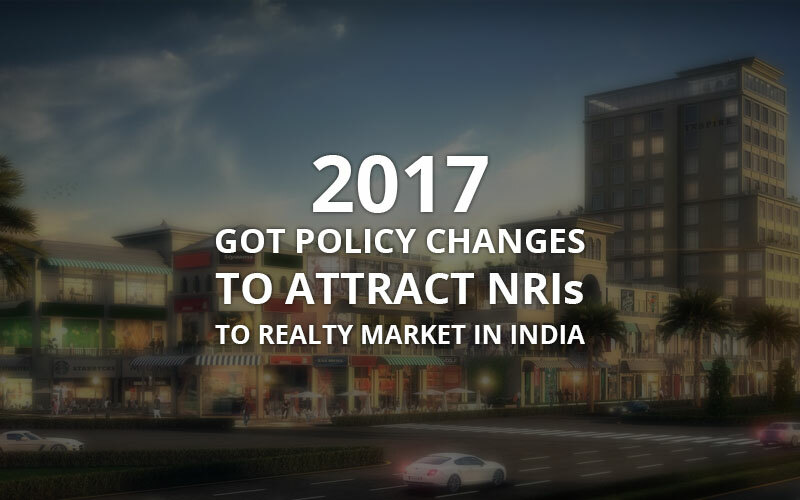 There is 0 comment on "2017 got policy changes to attract NRIs to realty market in India".